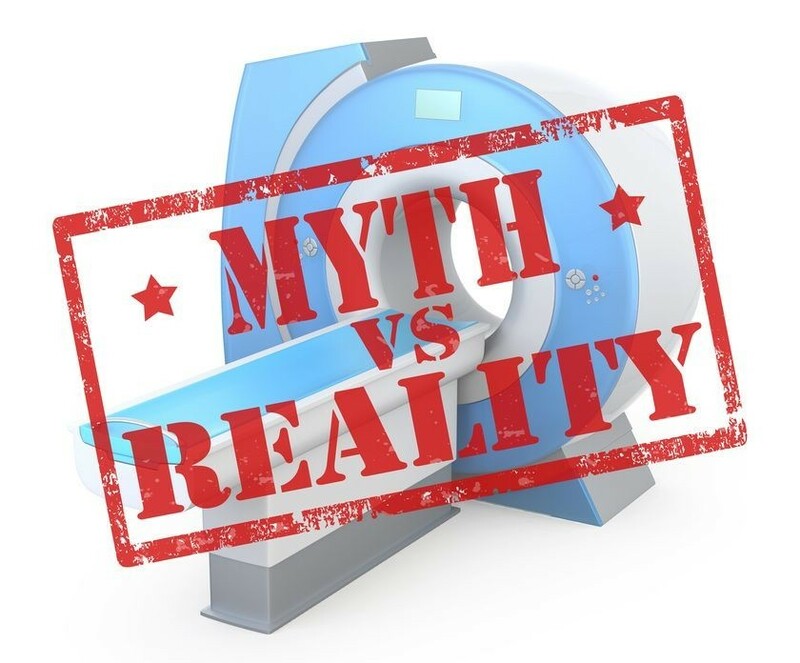 Diagnostic imaging centers perform as many as 30 million MRI scans every year in the United States, and 6.6 million (22%) are head scans. 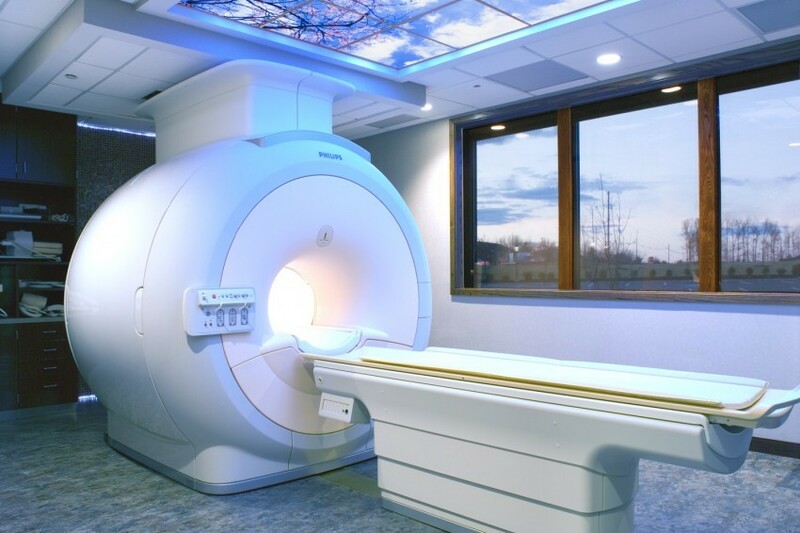 Magnetic resonance imaging (MRI) uses radio waves to produce detailed images of organs and tissues inside the body. An MRI scan can create 3D images that can be viewed from different angles, and is helpful in diagnosing problems within the brain. What Does an MRI Head Scan Detect? 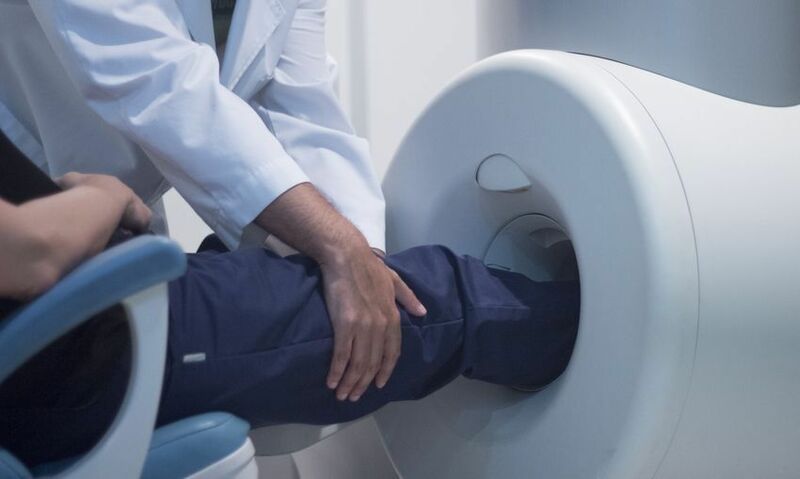 Damage and Abnormalities: MRI scans can also detect changes to the structure of the brain such as birth defects, cerebral palsy, developmental deformities, and severe brain damage caused by trauma. Cysts and Tumors: MRI scans are used for brain tumor diagnosis and the detection of small cysts that would not be picked up by a CT scan. Doctors may inject a special dye into the brain just before the head scan to help get a clear picture of the different areas of brain tissue. This image helps them find hidden tumors and cysts that are nearly impossible to identify by any other method. Headaches that feel very different from those that you usually experience could be a warning sign of something more serious. 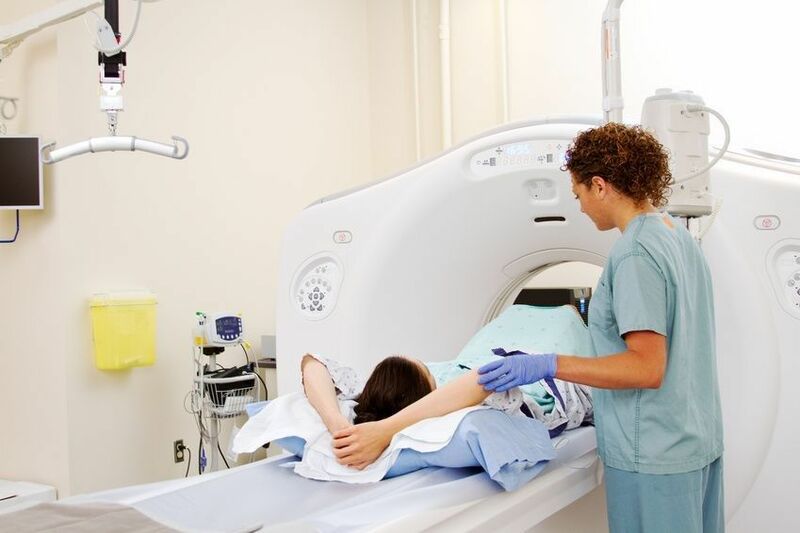 Diagnostic imaging centers can perform the high tech head scan essential for early detection that could save your life.